Nathan is the Production Manager at SERVPRO of Grand Prairie. 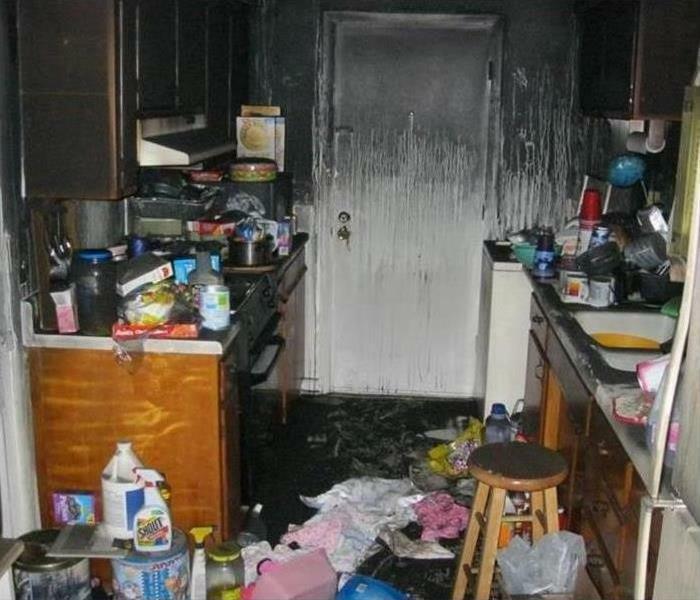 He has 21 years experience; 17 of which were here at SERVPRO and has the following certifications from the Institute of Inspection Cleaning and Restoration Certification (IICRC); Water Damage Restoration Technician, Fire Damage Restoration Technician, and Carpet Cleaning Technician, Applied Structure Drying Technician. Nathan is also certified by the State of Texas in Mold Remediation. Nancy has been our Office Manager at SERVPRO of Grand Prairie for 9 years. Nancy graduated from UNT Dallas; majoring in Applied Arts and Sciences concentrating on business management. She has certifications from the Institute of Inspection Cleaning and Restoration Certification (IICRC); Water Damage Restoration Technician and Fire Damage Restoration Technician. Martha is on the Fire crew and Packout team at SERVPRO of Grand Prairie. 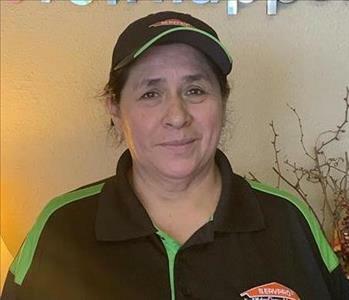 Martha has worked at SERVPRO for 19 years. Sara is working as an Administrative Assistant and has been with us for 4 years. She has been a value from day 1 and is a very quick learner. Sara is a certified Water Damage Restoration Technician by the Institute of Inspection Cleaning and Restoration Certification (IICRC). Kathy is a marketing representative at SERVPRO Grand Prairie. 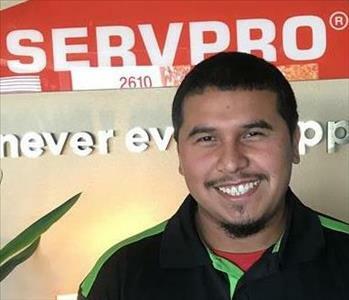 Austin is a Production Technician at SERVPRO Grand Prairie. He has several years of experience in flooring and construction. He is a certified Water Damage Restoration Technician by the Institute of Inspection Cleaning and Restoration Certification (IICRC). 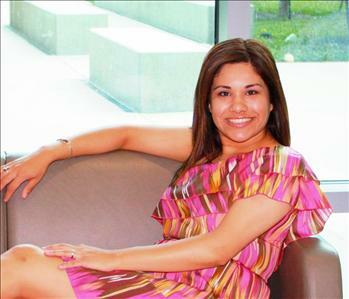 Cindy Soto is an Administrative Assistant at SERVPRO of Grand Prairie. Cindy is certified from the Institute of Inspection Cleaning and Restoration Certification (IICRC); Water Damage Restoration Technician. She is a fast learner and a joy to have in our office. Samantha Nobles is our newest Administrative Assistant & our Social Media Coordinator at SERVPRO Grand Prairie. She is a quick learner and a joy to be in our office. Lewis Snook a Production Crew Chief at SERVPRO Grand Prairie. He is a hard worker. 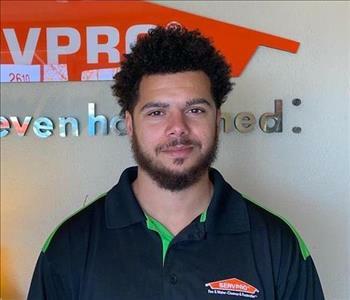 DeWayne Holley is the sales Manager at SERVPRO of Grand Prairie.